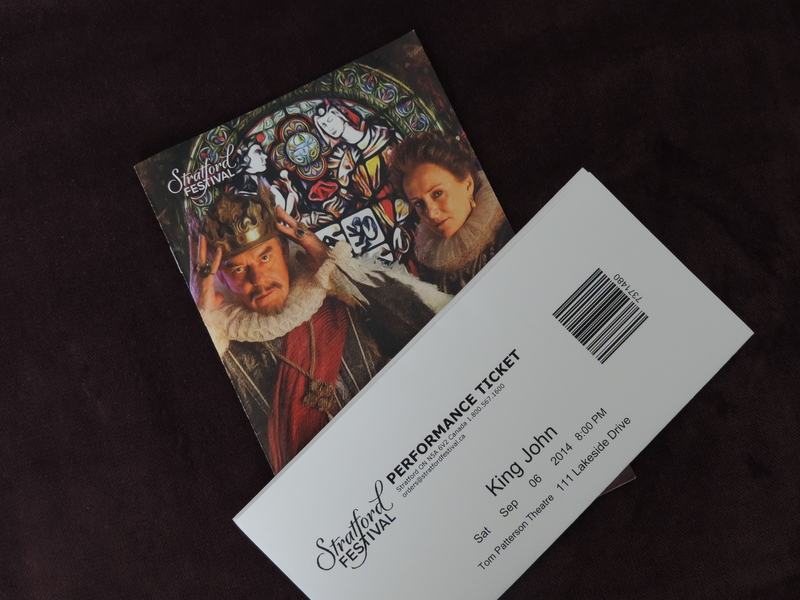 Here we go with the last two reviews of our rather theatrical holidays in Ontario and London. Sorry I didn’t get those done earlier, I’m back at work and was running in a charity race. After having been awake for about 30 hours (we don’t sleep on planes) going from Toronto to London, it was not at all disorienting to enter a theatre to find ourselves looking at a plaque honouring Ed and David Mirvish’s efforts to restore The Old Vic to its former glory. The lovely profile on Tyrone Guthrie in the program didn’t help either. 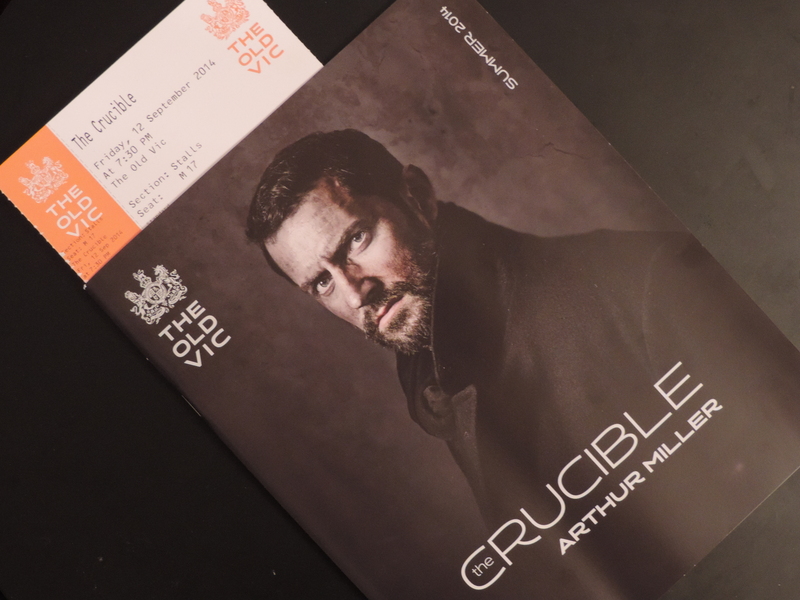 The Mirvishes and Guthrie are not the only parallels of our vacation spots however; The Crucible was not just performed at The Old Vic, but also in Toronto by Soulpepper at the same time. So just to clarify, this post is about the production in London only. 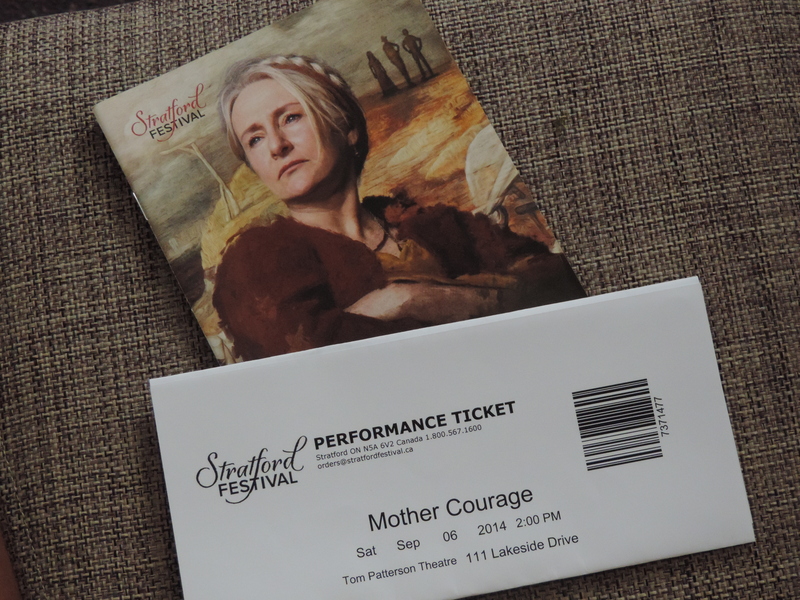 The lady sitting next to my sister at Midsummer Night’s Dream in Stratford had seen the Soulpepper production though and gave it an enthusiastic two thumbs up. 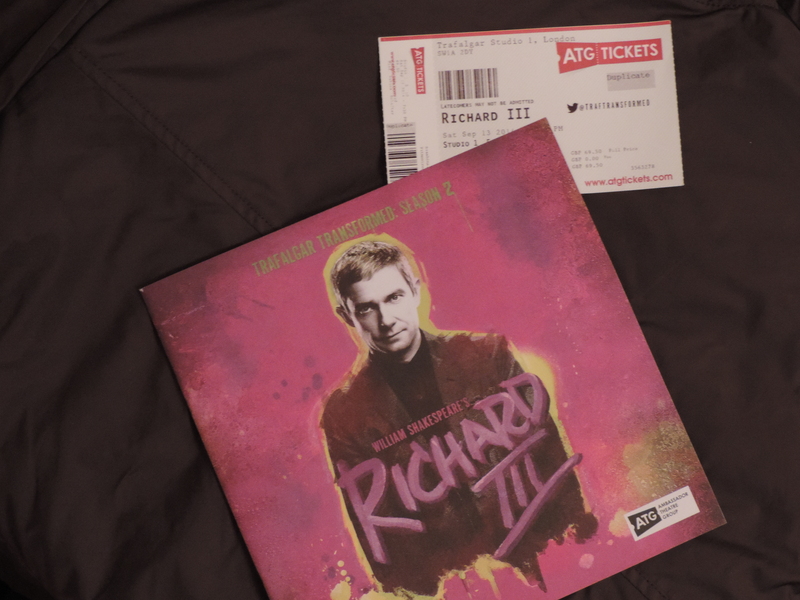 My fear about falling asleep watching a play that runs for 3 hours and 30 minutes while being massively jet-lagged was absolutely unfounded. Not one minute was superfluous and even the group of school kids that seemed to have been in a theatre for the first time didn’t dare to make a sound. The decision to perform the play in the round was brilliant as there was no physical barrier between actors and audience which drew people into things even more. The performance opened with a dance-like choreography and this element was used throughout the evening for scene changes, getting harsher and louder as the story progressed. It was a brilliantly lit, eerie way to change the settings while staying in the play. As expected after the official artwork had been released, there is a lot of darkness and black costumes, but never as a gimmick. It just fits the play perfectly. The cast played extremely well off each other and in some scenes you really could have heard the proverbial pin drop with everyone being completely quiet and at the edges of their seats. Some of the roles seemed very physically demanding; there was a whole lotta shakin’ going on for the girls when they claimed to see the devil and the characters whose lives fell apart also did so visibly, but always realistically. Unfortunately, Arthur Miller’s play is very relevant again right now with religious zealots of all denominations running amock in the world and people voting in elections driven by fear rather than facts. 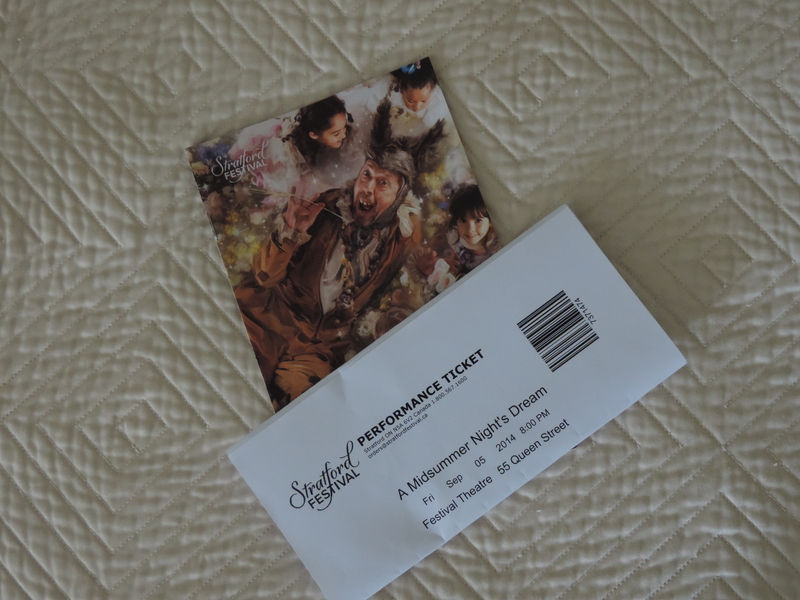 This brilliant production and its equally great John Proctor Richard Armitage – who probably drew some kids into the theatre who wouldn’t have bothered otherwise but wanted to see The Hobbit’s Thorin Oakenshield – is very impressive. If it makes people think about the parallels to current affairs, all the better. It certainly kept me wide awake and my brain rattling afterwards. Both Soulpepper and The Old Vic ended their runs by now (we caught the penultimate performance), but if you want to judge for yourself if the standing ovation at the end was justified, you will be able to rent or download the Old Vic version on http://www.digitaltheatre.com soon.